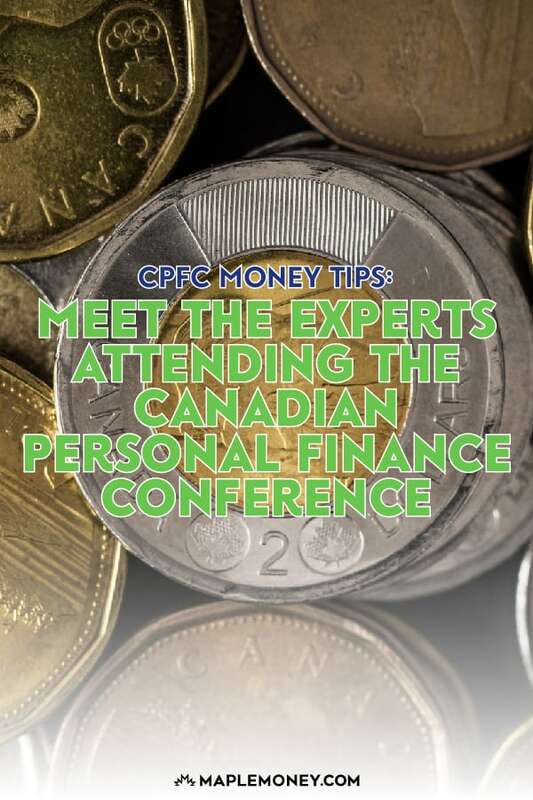 This coming weekend (October 17-18), over two hundred bloggers, journalists, authors, and industry representatives will meet in Toronto to attend the Canadian Personal Finance Conference, or CPFC. While the audience will be full of those in the know when it comes to personal finance, the speakers at this event will be sharing their expertise in a wide range of topics that include personal finance trends, emerging technology, and the business of blogging and book publishing. I wanted to share some of the knowledge these speakers have with you, so I reached out to them and asked for their #1 Money Tip. Here are their best tips to help you spend less, earn more, and save it for the future. Negotiate for everything. Ask the seller if there is a special deal you can get. Is there a discount for being young, old, a student, a teacher or a long-time loyal customer? Is there an online code you can find? Is there a retention deal for your telecom plan? Be persistent, patient and polite. You may be surprised to see how much you can save. – Ellen Roseman, Ellen Roseman. Be comfortable living within your means. Live within your means is an excellent tip on its own but I always like to add the qualifier to be comfortable doing it. Too often living within your means is seen as some sort of sacrifice. When in fact, acceptance of this lifestyle is often the very thing that allows you to implement many of the other excellent tips on this list. So, don’t treat living within your means as a hardship or it may become difficult to maintain. Instead, embrace it, celebrate it and be comfortable in the knowledge that you are doing what’s right for you and your future. – Robert R. Brown, Wealthing Like Rabbits. Don’t base your money decisions on someone else’s financial rules – or their timeline. Feeling pressured to buy a home? Struggling to launch your career? Worried about saving for retirement? 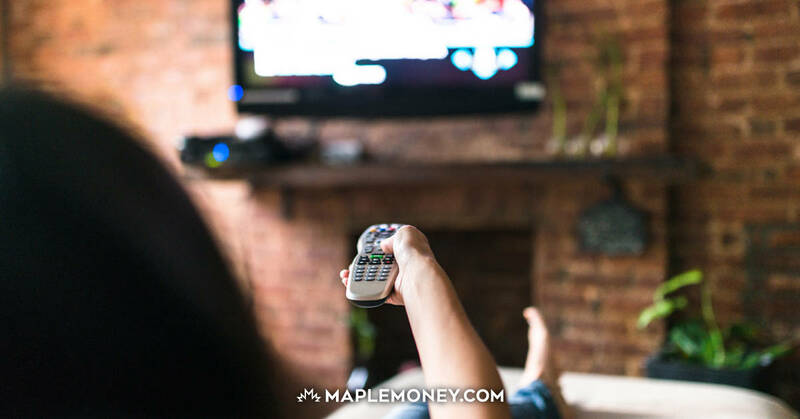 Just because your parents bought their house when they were young and paid it off by age 40 doesn’t mean you have to do the same – or be labelled a financial failure. Tuition fees are higher now, the job market tougher and housing far more expensive. You might decide you’ll rent and save the difference. You might enjoy working till 70, then switch to part-time. Make informed financial decisions that make sense for you and don’t live your life according to someone else’s timetable. – Roma Luciw, The Globe and Mail. Most people only dream about making more money, but in reality it’s easier than you think. You can make more money by getting a raise or promotion at work, or by changing careers to a more lucrative field. You can also get a second job, or maybe start your own business on the side. The point is you don’t need to create a real estate empire or inherit a million dollars to have a more comfortable standard of living. You just need to get creative and start hustling. You’ll be surprised how quickly you can achieve your financial goals when you start earning more money. – Robb Engen, Boomer and Echo. Invest your time before you invest your money. Do a little bit of reading – whether it’s a free blog or a few $10 books from Amazon. Get perspective from several authors. For example, I’m very partial to basic, vanilla index/couch potato investing. In order to confirm that was the way I wanted to go, I read several other books so that I wouldn’t be tempted to follow some new fad or strategy. It always amazes me how many people are willing to work so hard for their paycheque, and then invest that hard-earned money in something they really have no idea about. Invest in yourself and don’t be afraid to ask questions!  – Kyle Prevost, Young and Thrifty. As a parent, you are a role model for your kids – probably their most important role model. This is just as true in money matters as in other important aspects of life. The best way to raise money-smart kids is to be smart about money yourself…and talk to them about how money works. 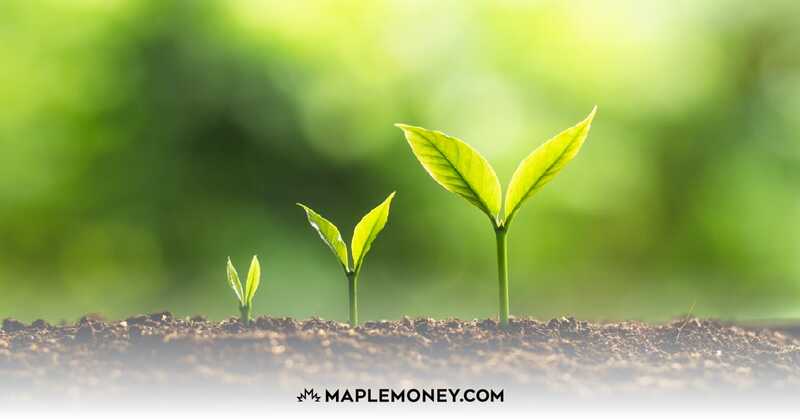 Because kids who learn lessons about money management from a young age have a better chance of becoming healthy, happy and successful adults who are financially responsible and independent. – Robin Taub, Robin Taub Financial Consulting. Your salary is not your budget. Budget for less than you make and you will always come out ahead. – Cait Flanders, Blonde on a Budget. 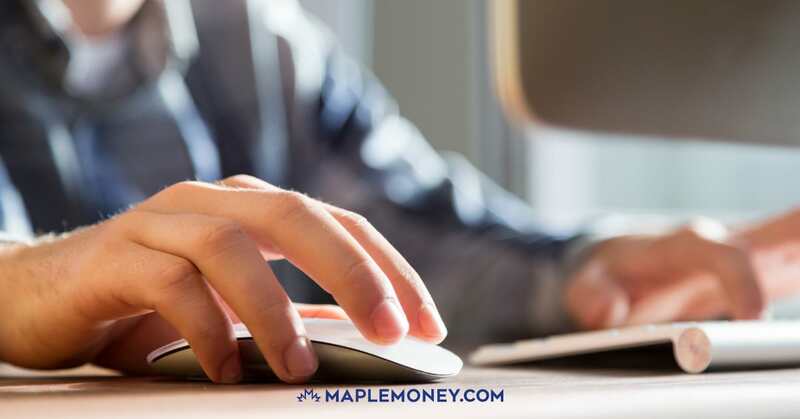 I’m not a personal finance expert, and I don’t work in finance – my tips I learned through reading books, blog posts, and articles. Number one, don’t incur bad debt. It’s easy to spend a line of credit or charge a credit card, much harder to pay it back. Second, pay yourself first. 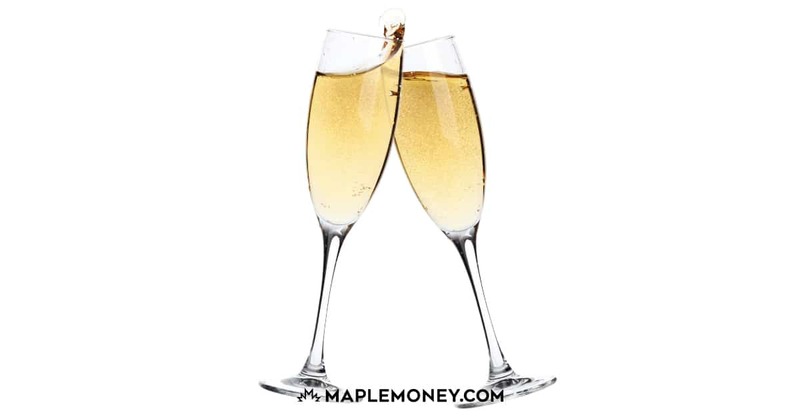 The Automatic Millionaire taught me to automate for successful saving. And finally, spend on experiences, not things. I travel a lot and much prefer to spend my money on trips vs. material things. – Erin Bury, 88 Creative. Use apps like Flipp or Checkout 51 to check flyers and coupons, respectively, for deals and discounts at your local grocery stores. They’re mobile apps available for iOS and Android, and together can save hundreds of dollars per year if you’re willing to put in a bit of time to virtually “clip” them. The beauty of these apps is that once they learn your shopping patterns (which is how they make money, by selling your anonymized clipping details back to the merchants) they can make better targeted recommendations. These two apps together have really helped me keep my food costs down, especially since most grocery stores will price match deals and coupons. – Daniel Bader, MobileSyrup. Never take the first offer. Always negotiate both income from employers and expenses from sellers, there’s always wiggle room. – Bridget Eastgaard, Money After Graduation. Getting the best currency exchange rate. 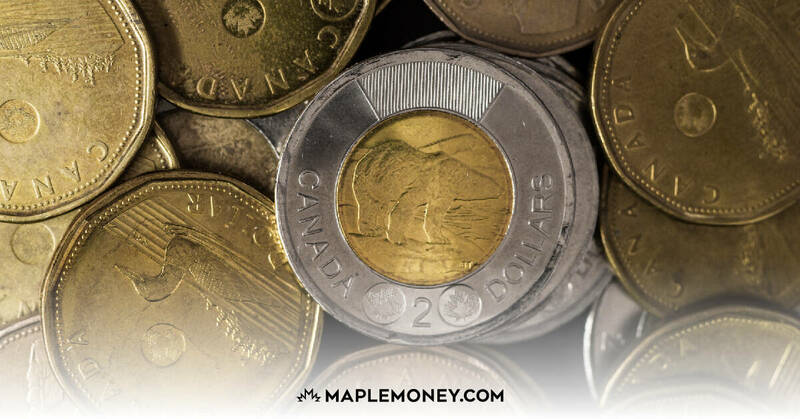 Most Canadians don’t realize that when they are buying or selling US dollars, the bank’s add a markup hidden within the exchange rate they see. This markup can be 2.5% of more, costing you several hundreds to thousands of dollars depending on your transaction size. The banks have an oligopoly and don’t need to compete on price for currency exchange. 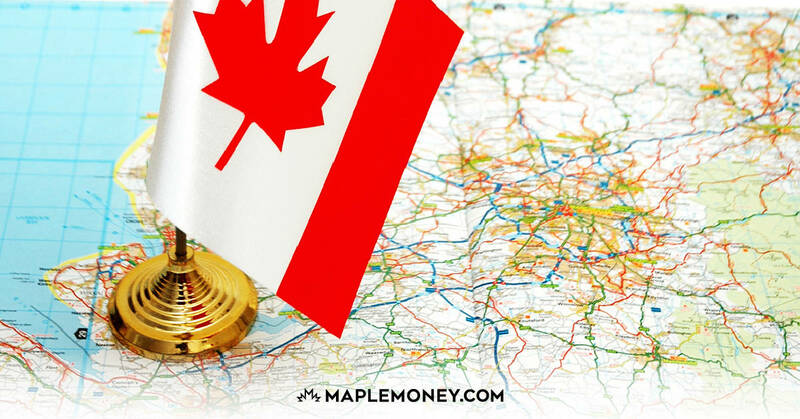 If you’re buying US real estate, paying international tuition, moving abroad, you’re likely paying a steep margin to your bank to convert Canadian to US dollars. Use a currency exchange specialist and compare exchange rates with your bank. Don’t overpay with your bank! – Rahim Madhavji, Knightsbridge Foreign Exchange. My advice to everyone who is spending money is to talk to their partner before making a big purchase, or even a little one. By doing so, you can decrease the chance of having buyer’s remorse since you can use your partner as a sounding board. The plus side to that is that you aren’t surprising them when there is a large chunk of money missing from an account you share. If you are saving together, you should be spending together. – Justin Bouchard, My University Money.